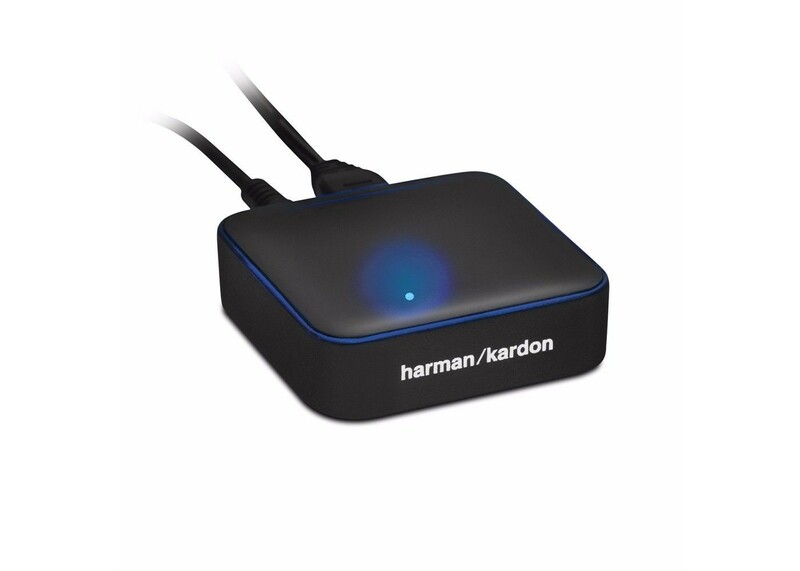 Easily add Bluetooth® streaming capability to any product with analog inputs using the Harman Kardon® BTA 10. Featuring Harman TrueStream™ for amazingly crisp audio quality, the BTA 10 is fully compatible with Bluetoothequipped devices such as Apple, Android™ and Windows® smartphones and tablets. Compact and elegantly designed, the BTA 10 connects fast and allows you to access music from up to eight separate devices. You’ll also enjoy the convenience of having connection cables that plug in to both 3.5mm input jacks and standard RCA left/right connections. Expand your musical capabilities with the BTA 10.